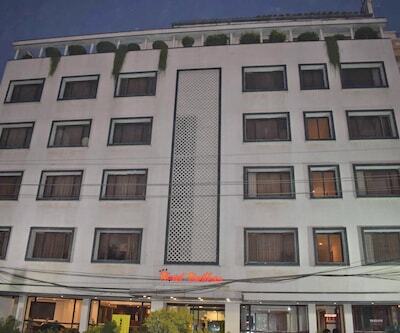 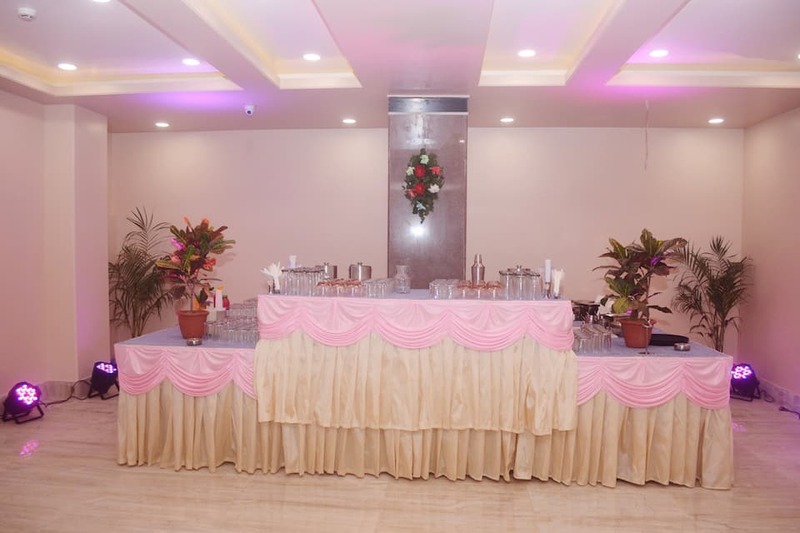 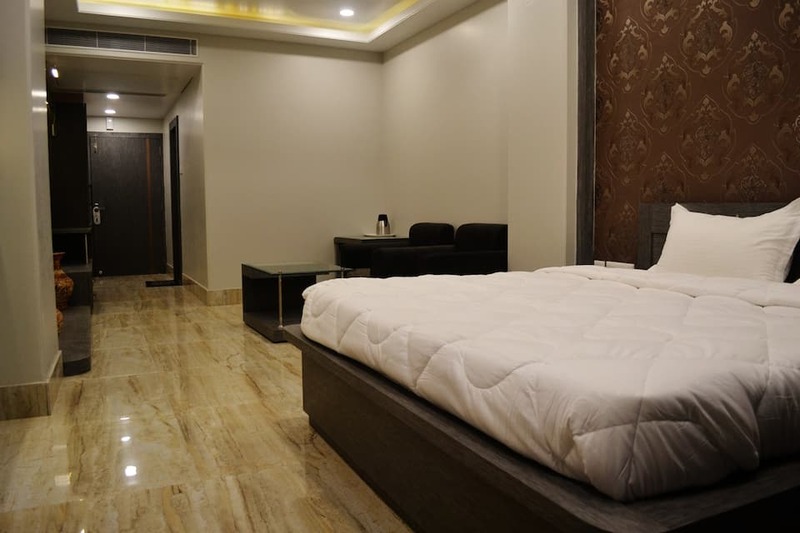 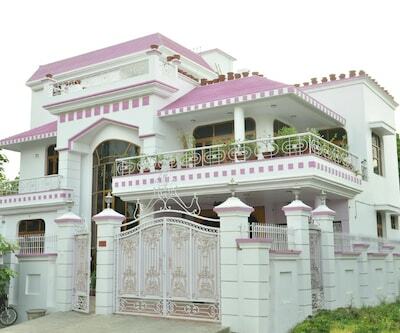 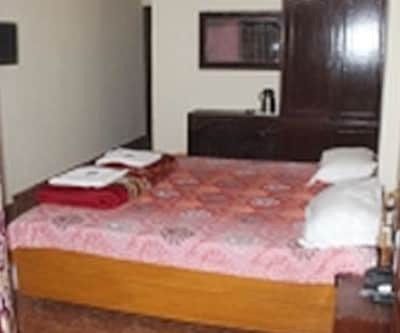 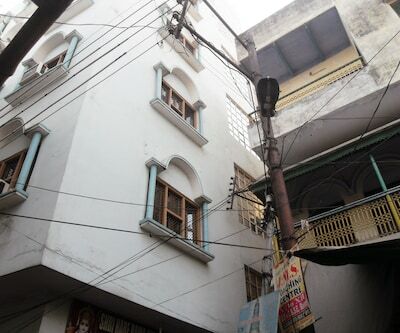 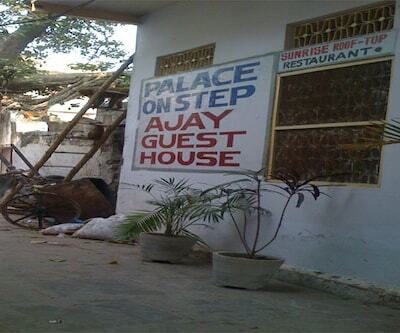 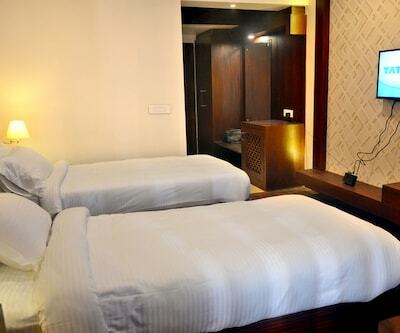 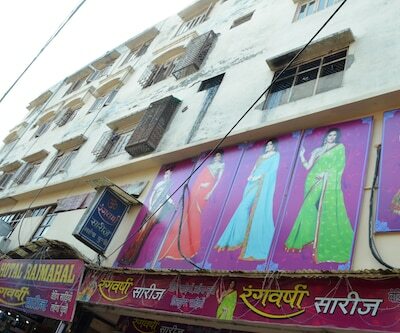 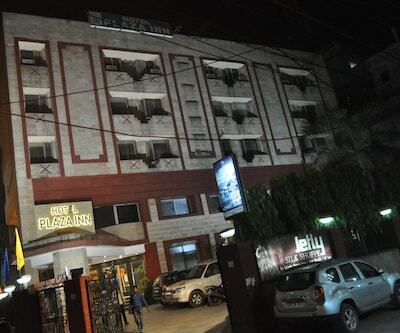 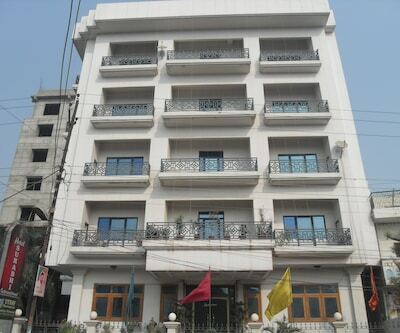 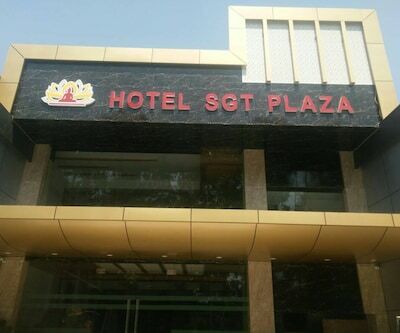 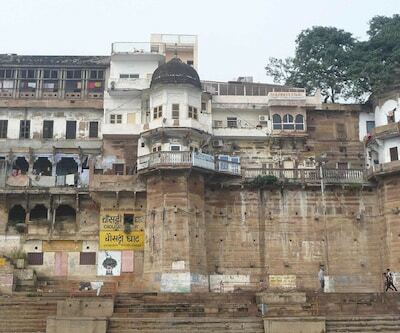 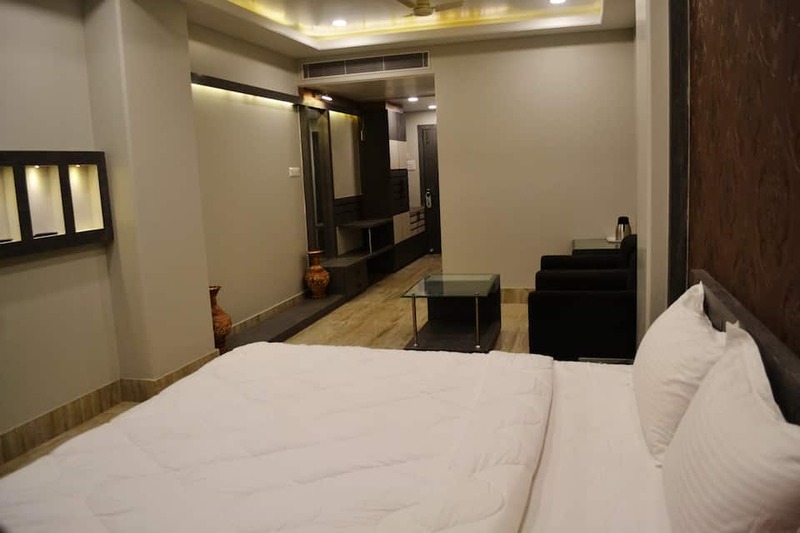 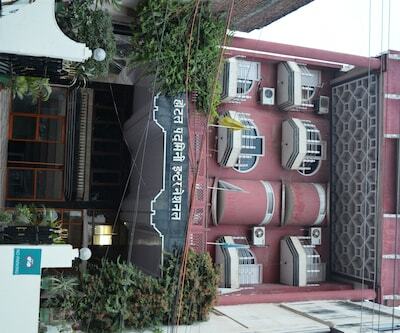 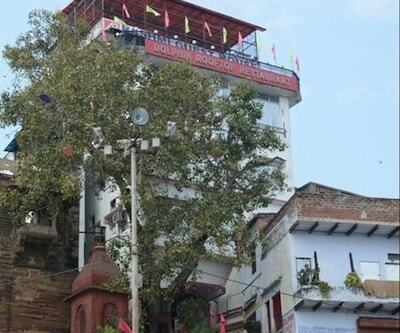 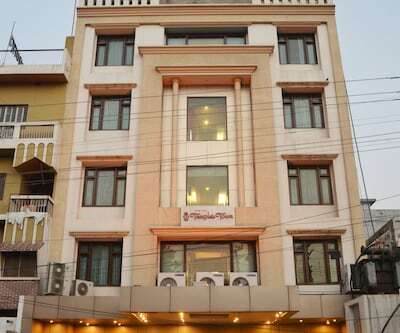 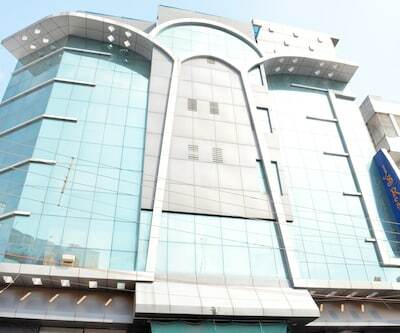 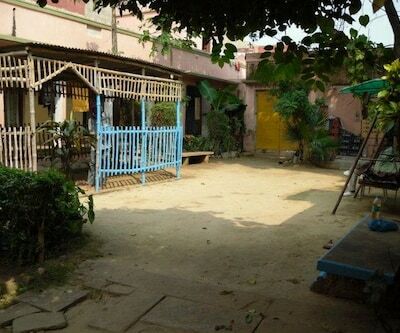 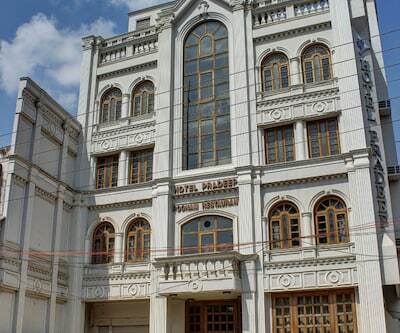 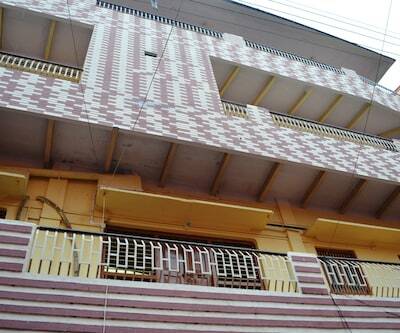 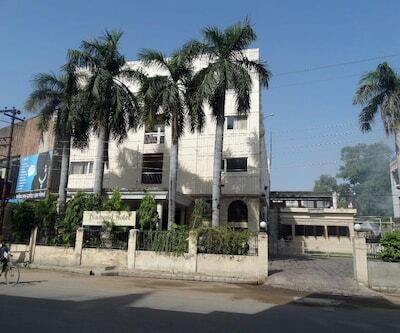 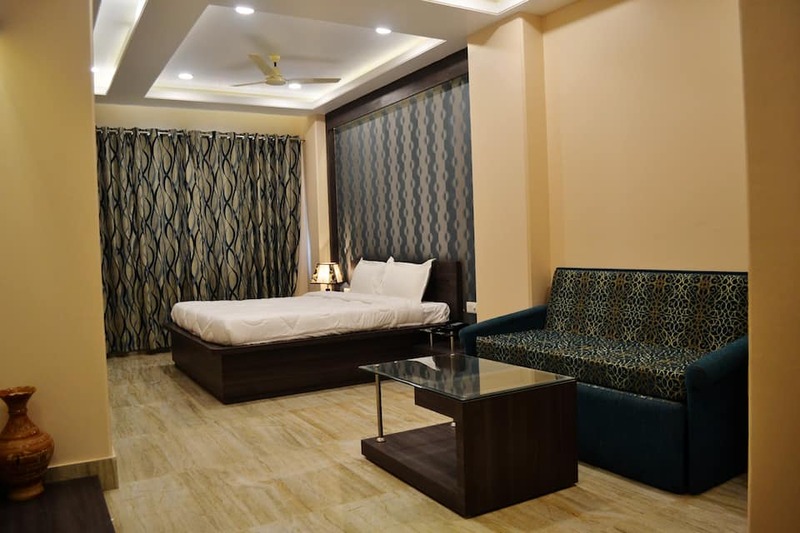 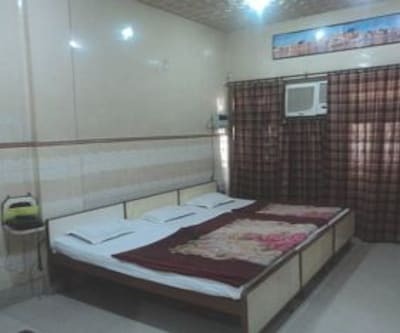 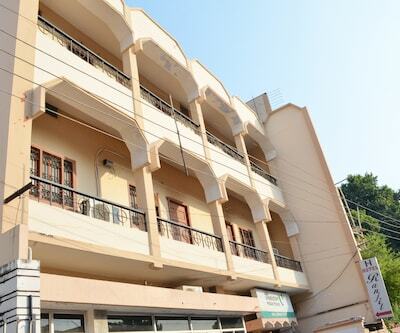 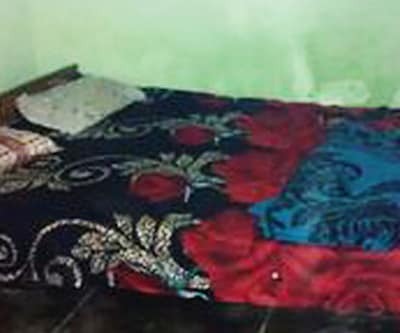 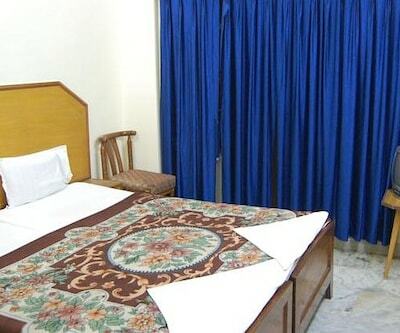 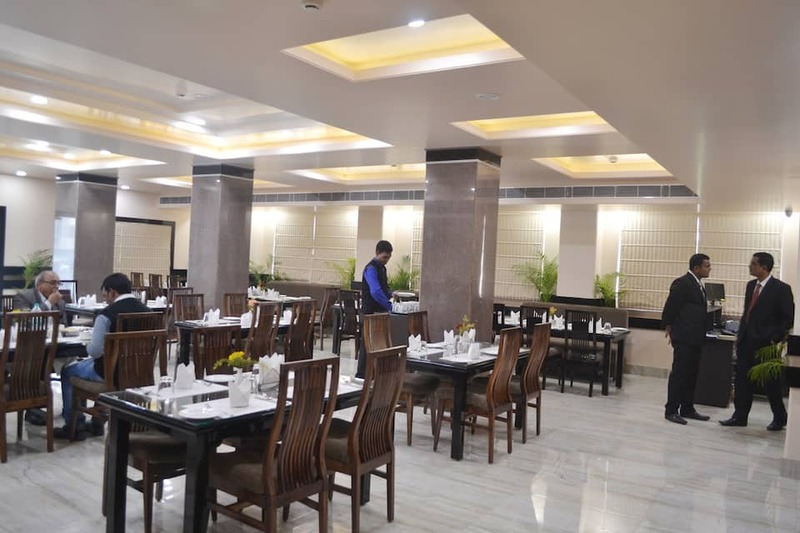 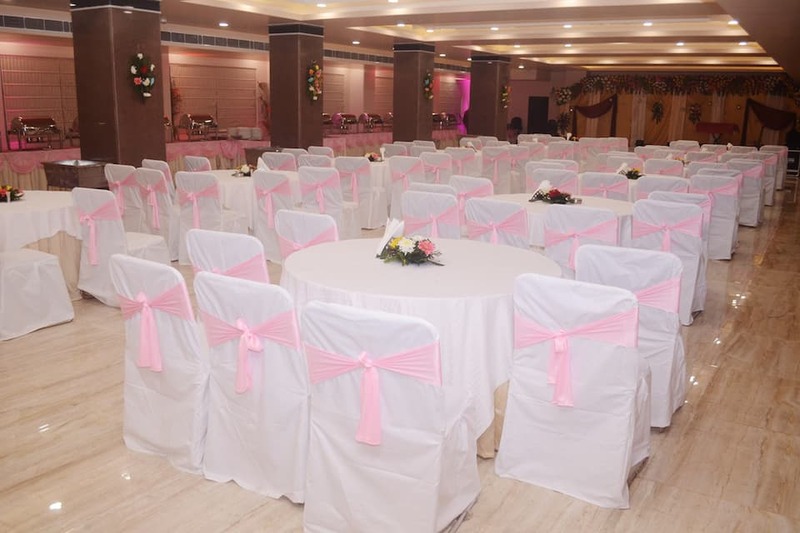 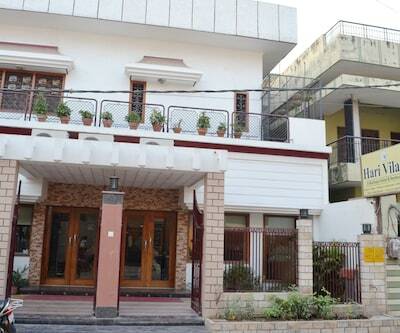 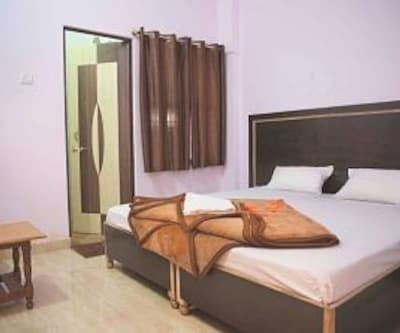 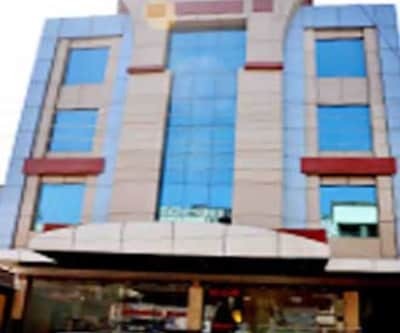 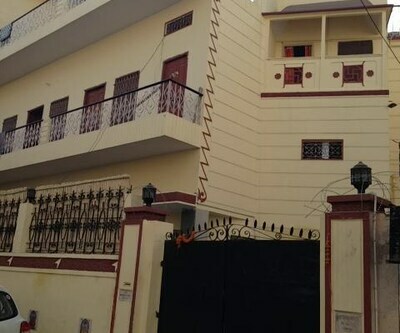 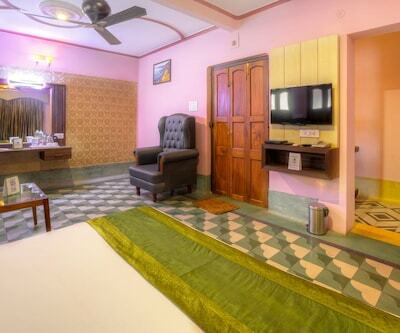 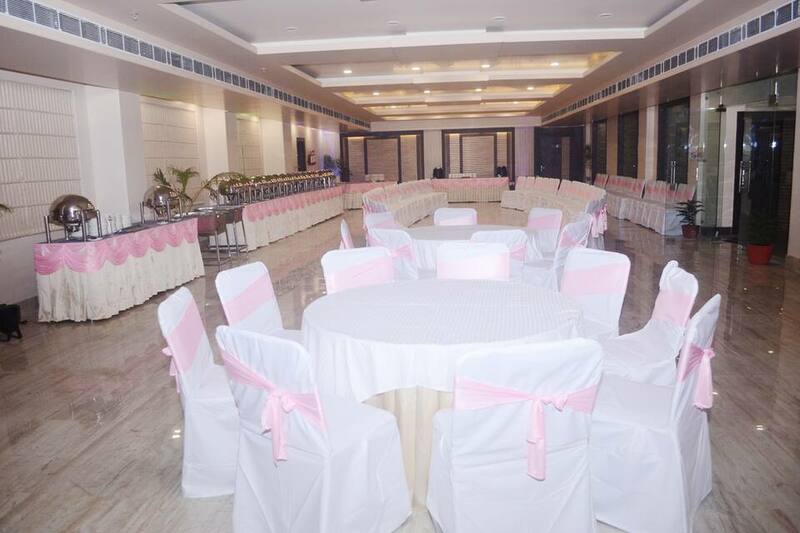 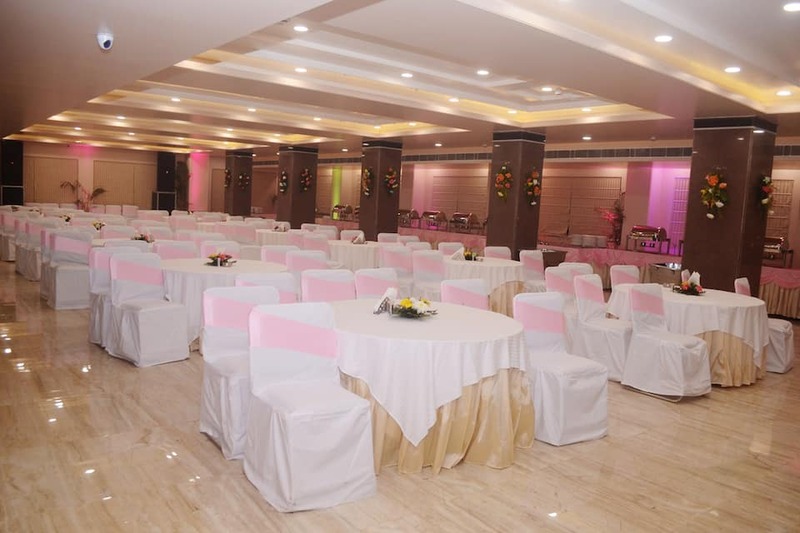 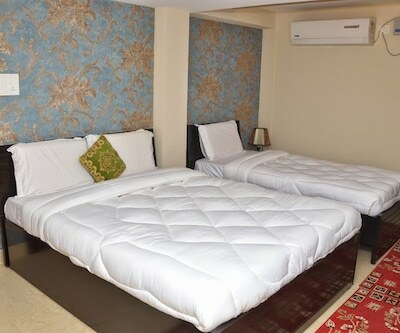 Madhuvan Palace, one of the best budget hotels in Varanasi provide comfortable accommodation and quality services. 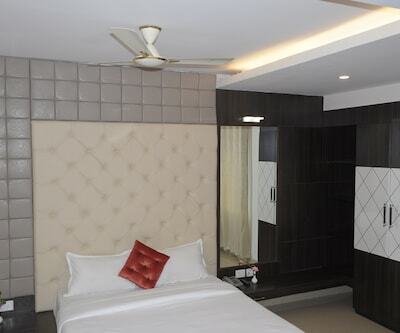 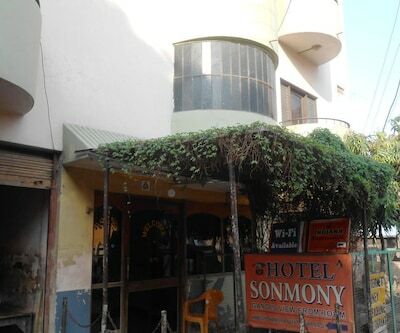 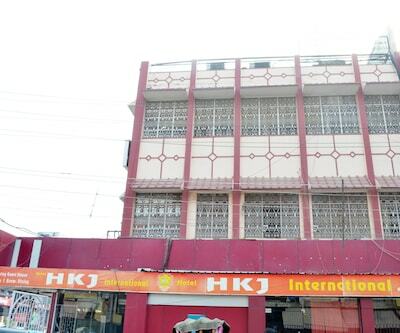 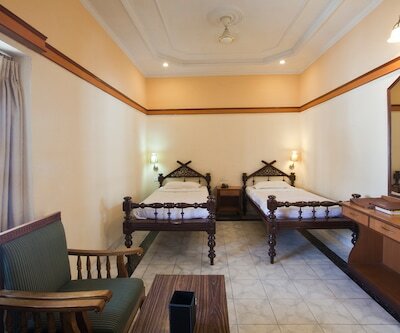 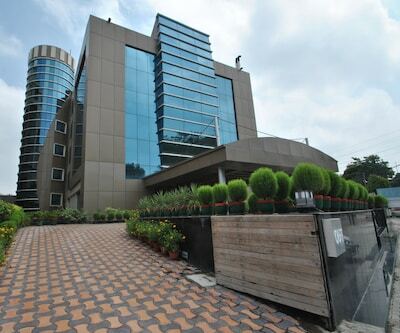 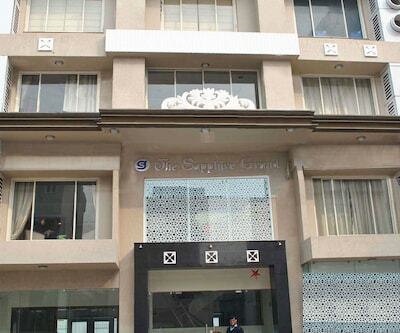 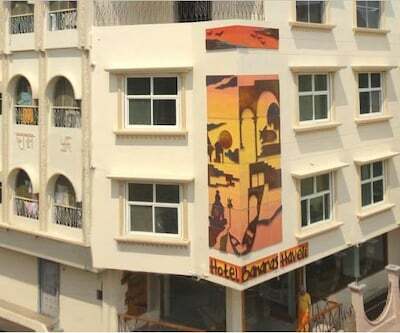 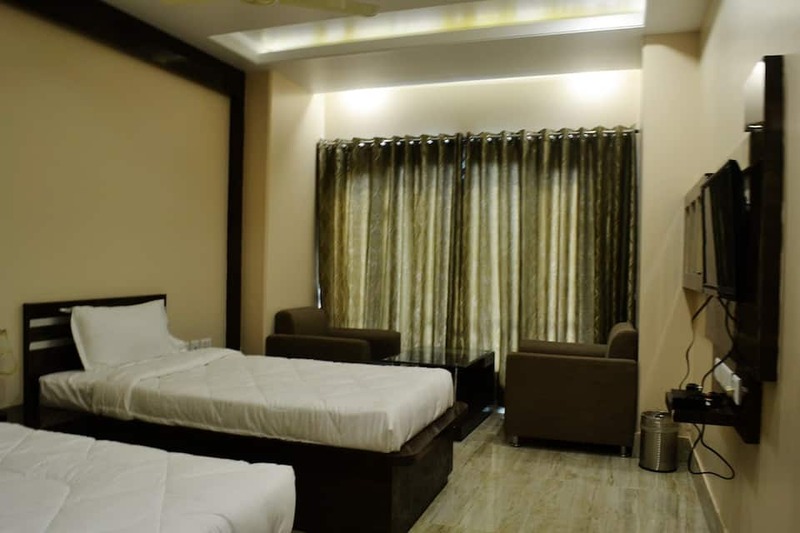 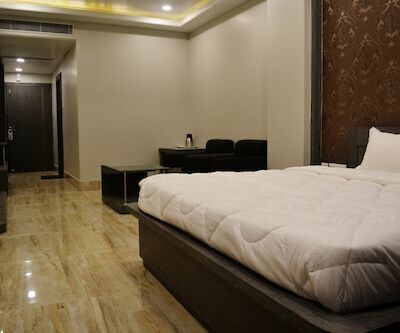 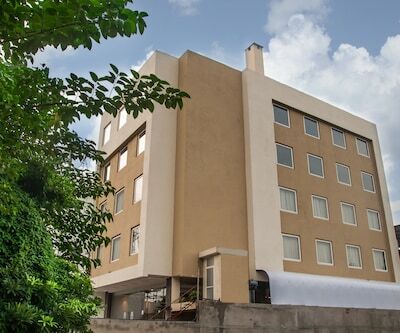 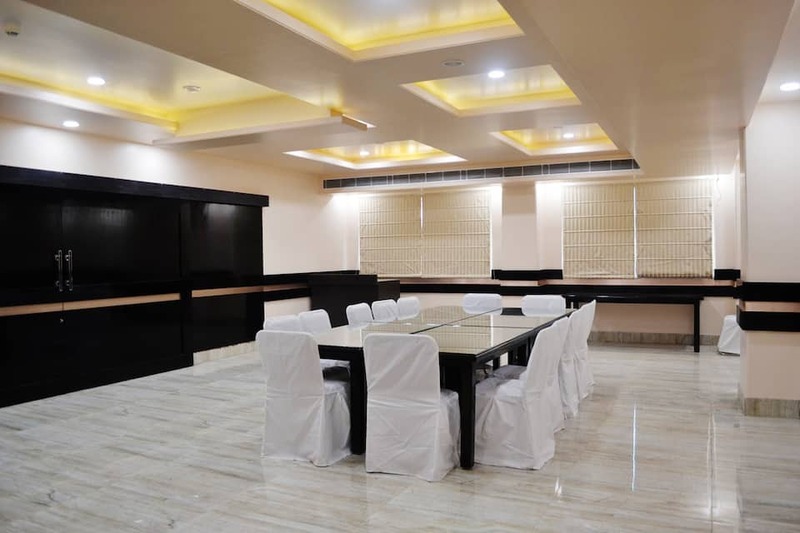 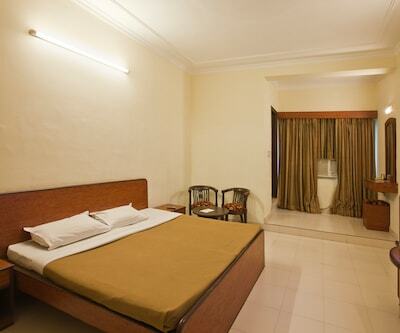 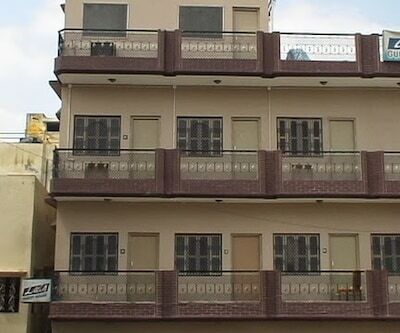 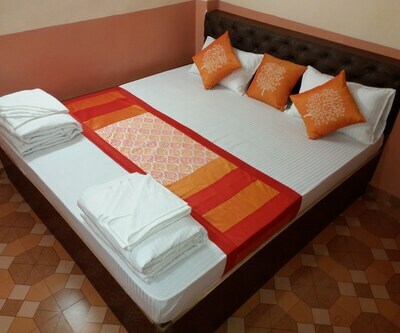 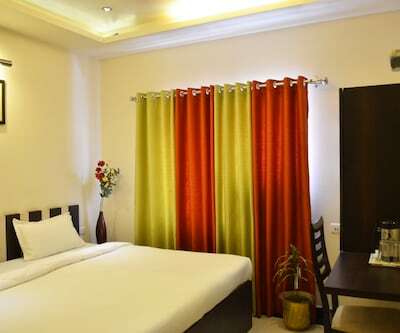 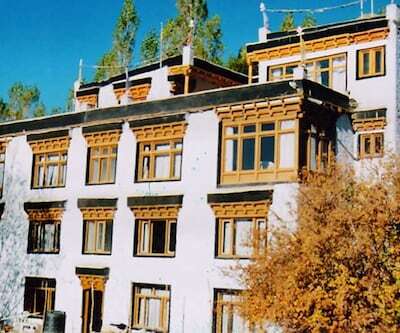 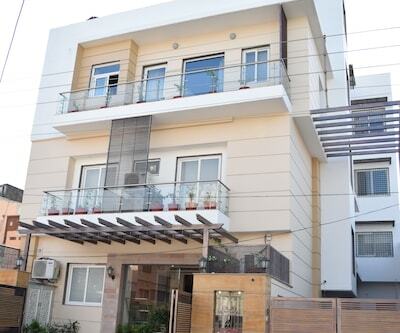 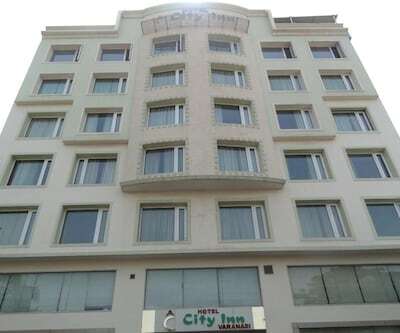 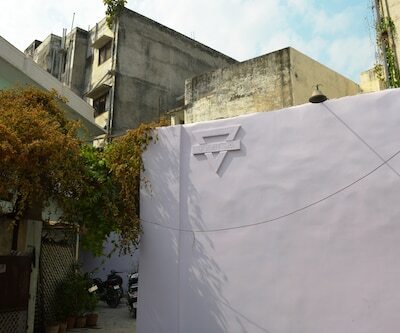 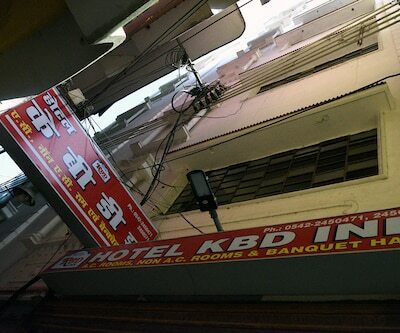 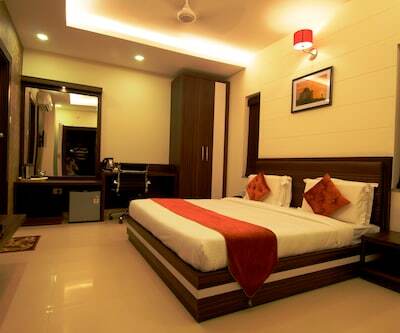 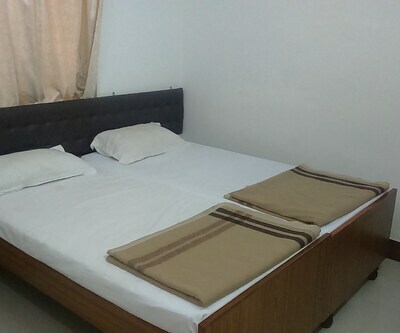 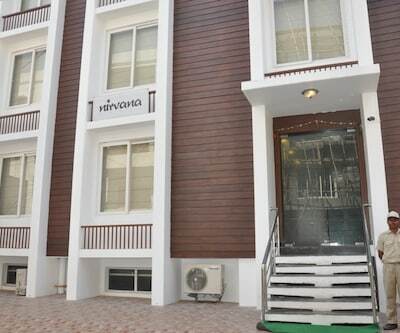 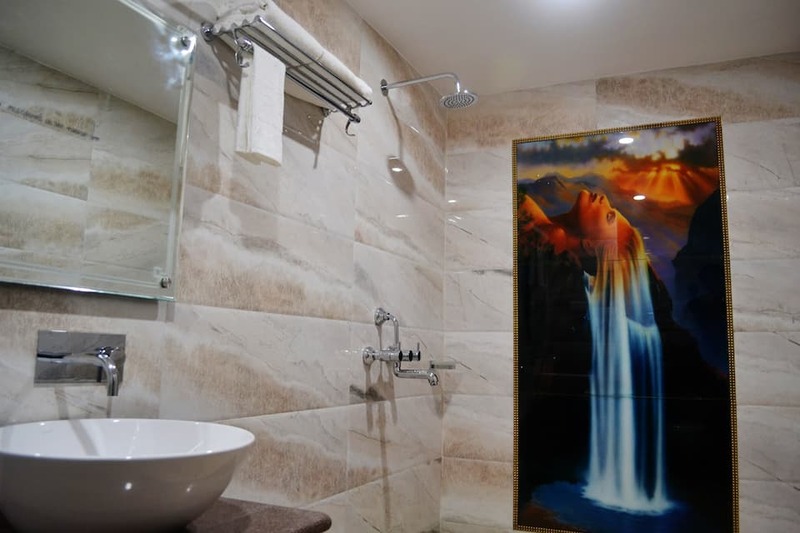 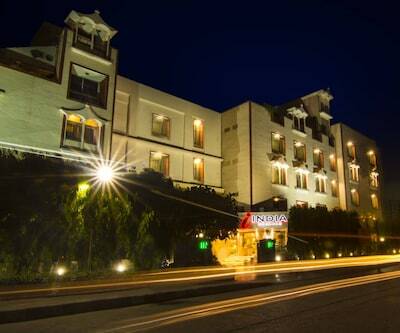 The rooms are well-maintained, spacious and equipped with modern amenities. 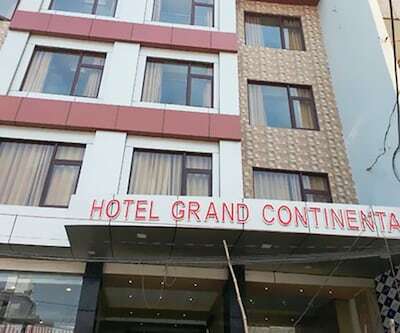 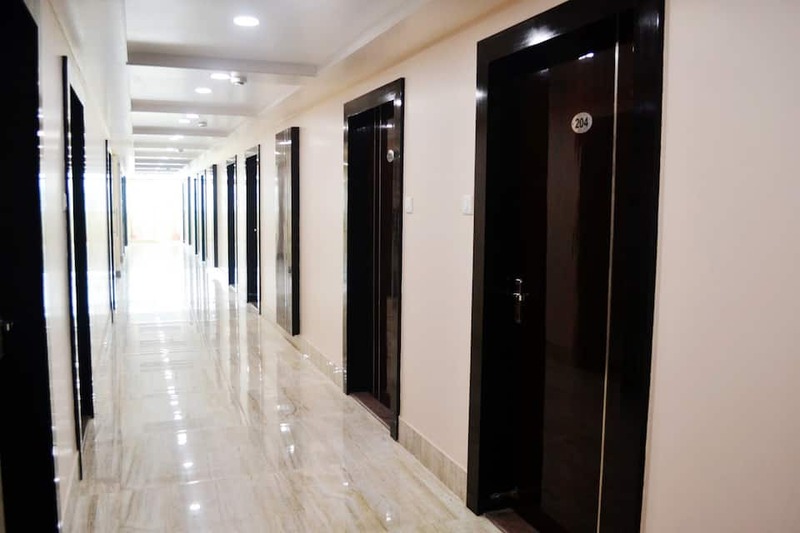 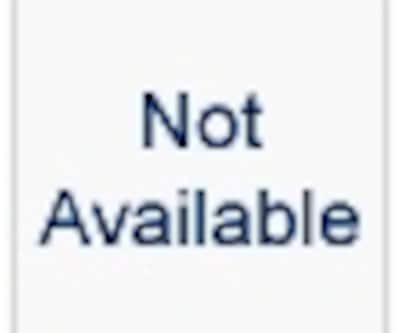 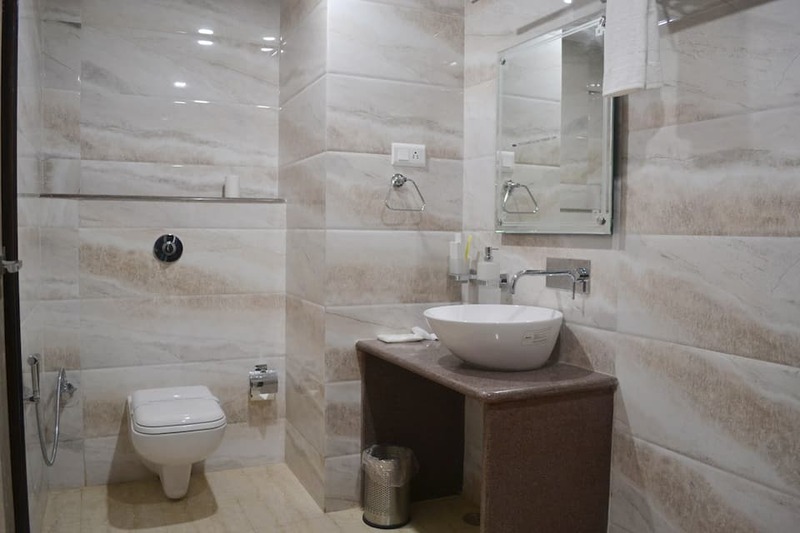 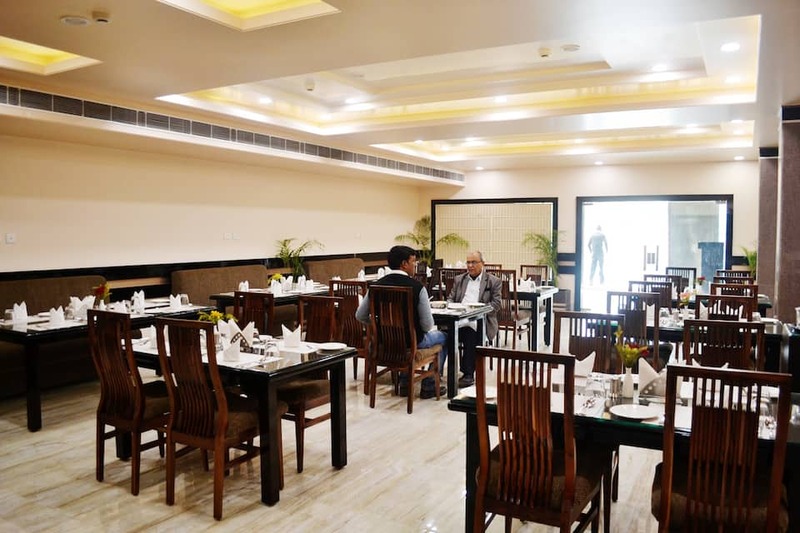 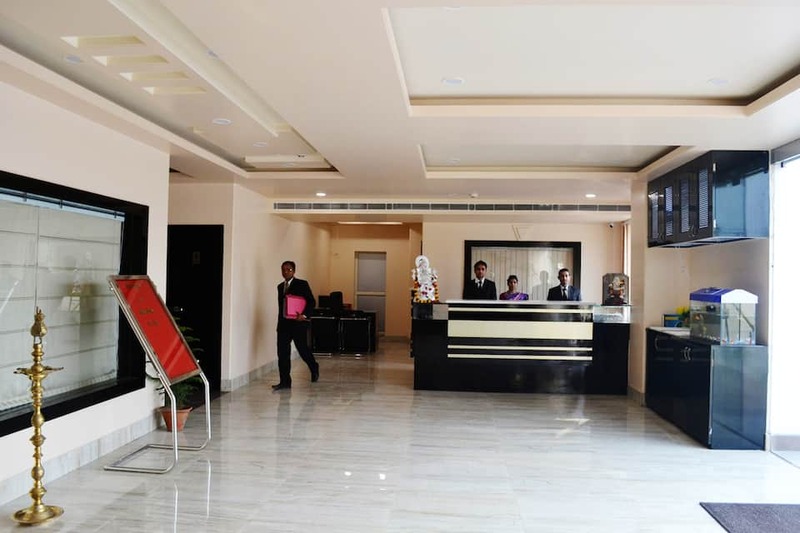 The hotel offers a host of services like internet access (Wi-Fi), room service, laundry, front desk, breakfast services, parking, restaurant, banquet facilities, coffee shop, boating, power backup and many more conveniences. 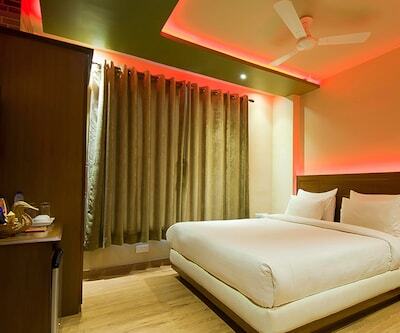 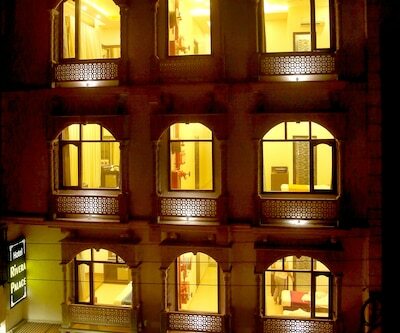 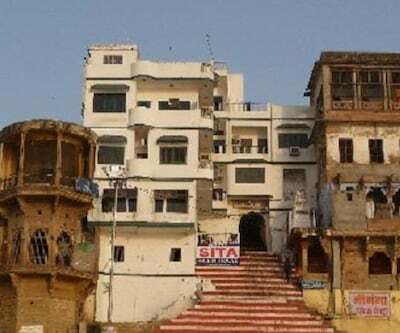 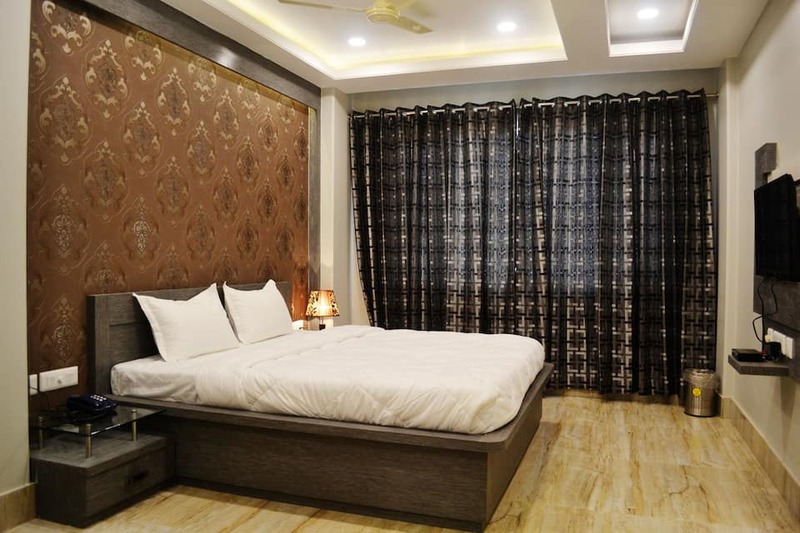 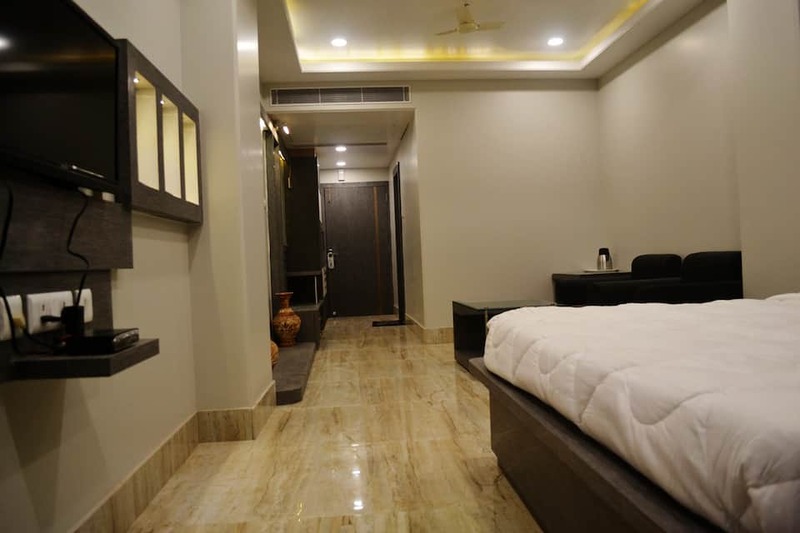 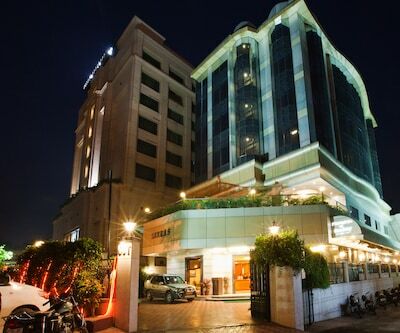 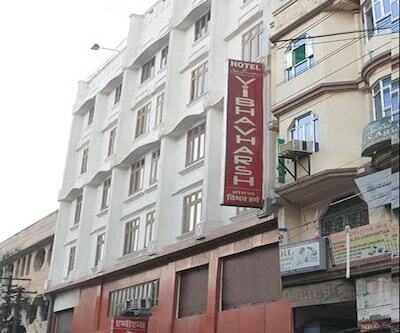 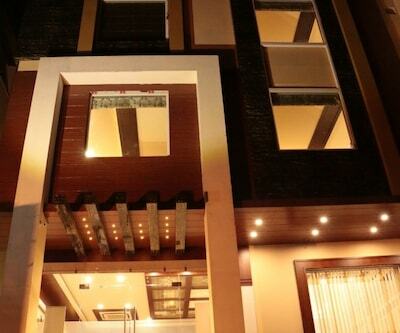 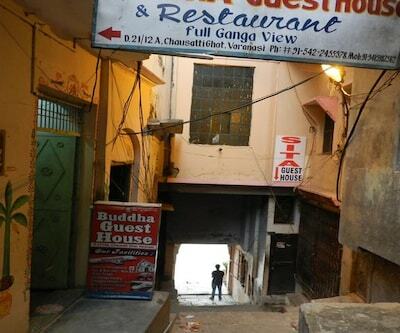 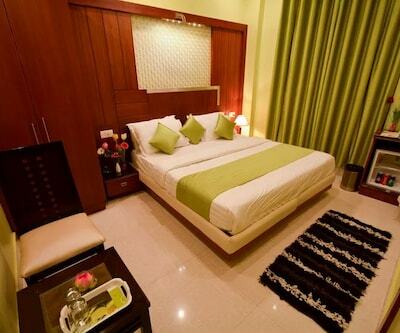 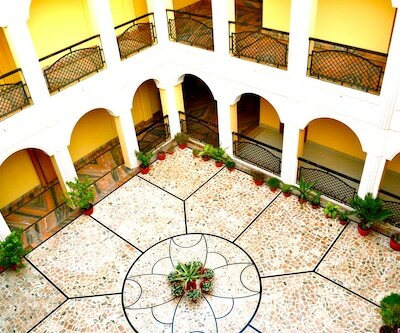 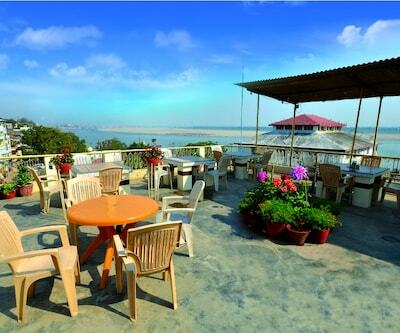 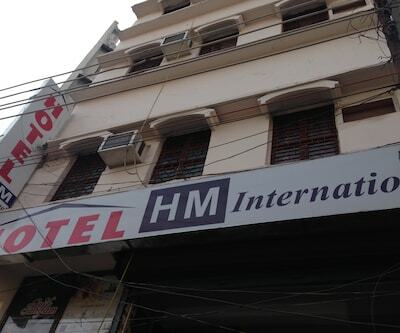 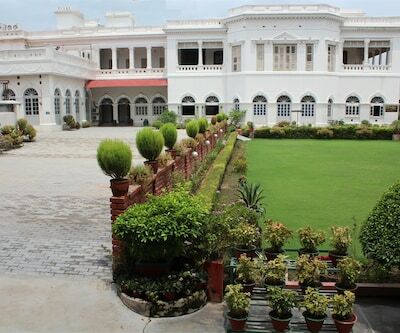 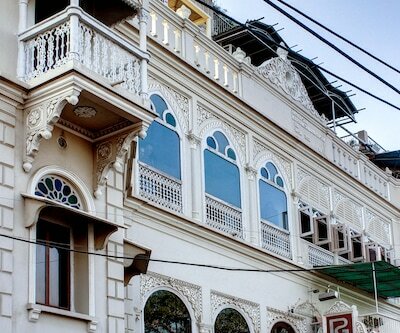 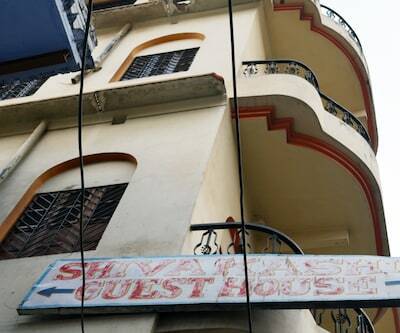 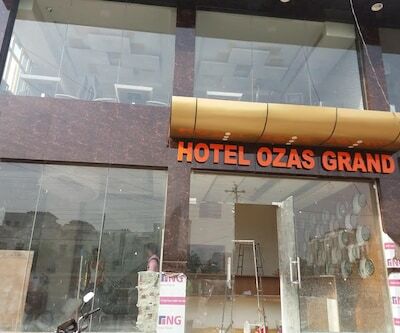 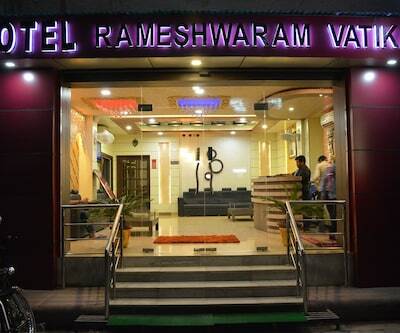 Stay in style and enjoy all the comforts at this luxury hotel in Varanasi.